Whether we talk with our teen or elementary school age child, it can be difficult to navigate important teaching moments when it comes to the prevention of underage drinking, substance abuse and other risk behaviors. The resources below can assist parent communication at any age and provide up-to-date information regarding underage drinking, drug trends and the developing teen brain. 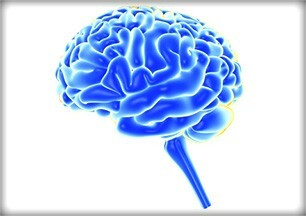 According to the National Institute on Drug Abuse, when drugs enter the brain, they interfere with its normal processing and can eventually lead to changes in how well it works. Over time, drug use can lead to addiction, a devastating brain disease in which people can’t stop using drugs even when they really want to and even after it causes terrible consequences to their health and other parts of their lives. Thanks to the help of Dr. Stephen Dewey, Manhasset CASA continues to provide parents with important science based information regarding how drugs and alcohol affect the developing teen brain. We are thankful for his partnership and dedication to provide our community with annual prevention education programs. 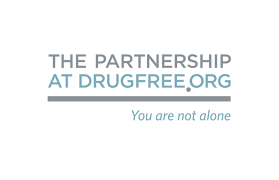 The Partnership for Drugfree Kids has supported families and responded to the changing drug landscape for over 30 years. Their website provides resources that are science and research-based including information regarding communication, prevention, and underage drinking and drug trends. The American Academy of Pediatrics (AAP) provides insight for parents and caregivers with children at all ages and stages. Their goal is to empower parents/caregivers with the needed resources and information to attain optimal physical, mental, and social health and well-being for all infants, children, adolescents, and young adults. 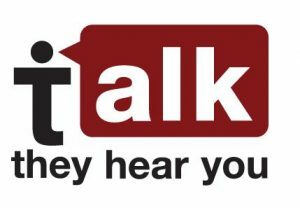 Talk2Prevent is sponsored by the NY State Office of Alcoholism and Substance Abuse Services (OASAS) and provides parents with facts and information regarding the dangers of underage drinking as well as tools to help start conversations between parent and child. Mothers Against Drunk Driving® (MADD) is the nation’s largest nonprofit working to protect families from drunk driving, drugged driving and underage drinking. 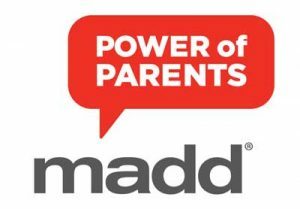 Its Power of Parents program offers parents resources to make that conversation a starting point for ongoing and deliberate talks that are proven to reduce your child or teen’s chance of drinking before 21. The Substance Abuse and Mental Health Services Administration’s (SAMHSA) Talk. They Hear You. underage drinking prevention campaign helps parents and caregivers talk early with their children about the dangers of alcohol. Resources include discussion starter videos, PSA’s, tips for starting the talk with your child as well as facts regarding the dangers of underage drinking. 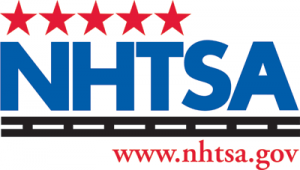 The National Highway Traffic Safety Administration’s Parents Central website provides information on State’s licensing requirements for teens as well as ideas and resources to lay the ground rules with new drivers – before you hand over the car keys. The site provides in-depth information on some of the most common safety problems novice drivers should avoid. Parents can arm themselves with information on alcohol use and its consequences, the benefits of seat belt usage, and the growing problem of distracted driving. The National Organizations for Youth Safety (NOYS) is a coalition of nonprofit and for-profit youth-serving organizations and government agencies working together toward to address health and safety issues that affect youth in the United States. The NOYS coalition maintains a strong focus on traffic safety, and other issues affecting youth safety: injury prevention, substance abuse prevention, and violence prevention.